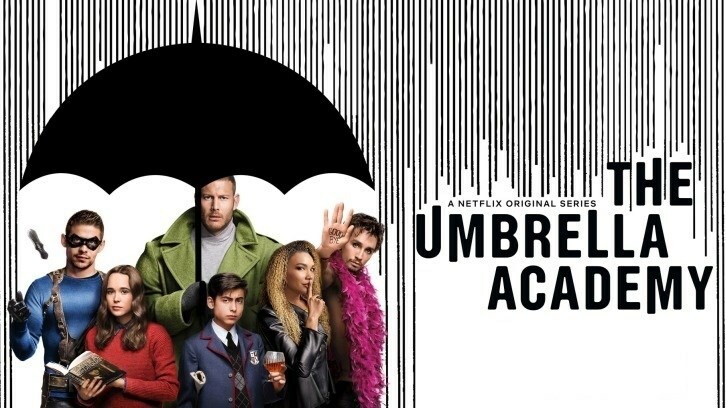 · Netflix has renewed The Umbrella Academy for a second season. · The cast set to reprise their roles include Ellen Page, Tom Hopper, David Castañeda, Emmy Raver-Lampman, Robert Sheehan, Aidan Gallagher, and Justin Min. Additional casting news for season two will be announced at a later date. · Steve Blackman (Fargo, Altered Carbon) will return as Showrunner and Executive Producer. · Executive Producers also set to return alongside Blackman include Jeff F. King (EP), Mike Richardson (EP), Keith Goldberg (EP), Gerard Way (Co-EP), and Gabriel Bá (Co-EP). · The season two order includes 10 one-hour episodes and will be produced by UCP (Universal Content Productions) for Netflix. · Production will begin this summer in Toronto, Canada. It appears that Netflix have quietly renewed The Umbrella Academy for a 2nd Season. According to Production Weekly filming for Season 2 will be from May 2019 to September 2019.